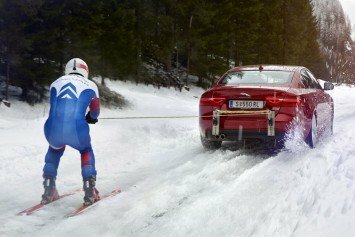 Five-time Olympic skier Graham Bell has teamed up with engineers for Jaguar to help design a ski suit capable of reaching speeds of more than 160 mph. 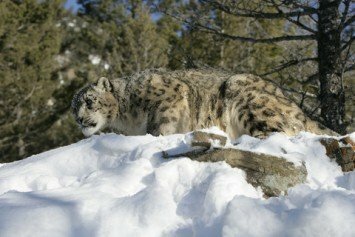 A group of skiers shooting the trees in Northern India were startled to come face-to-face with a snow leopard. French freestyle skier Candide Thovex has delivered yet another heart stopping video that will have you questioning whether this man is human. 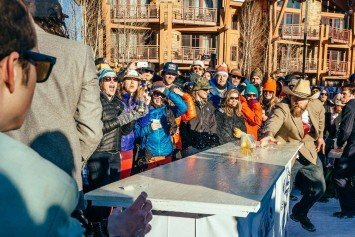 Taking place March 9 is the 8th annual Gelande Quaffing world championships, otherwise regarded as the world's coolest drinking game. 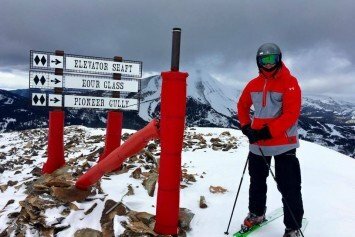 Is Quarterback Tom Brady Taking on Double Black Diamond Ski Runs? 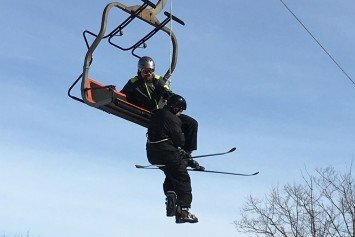 NFL quarterback Tom Brady posted a photo to his Facebook page showing the star poised to head down one of three double black diamond ski runs. 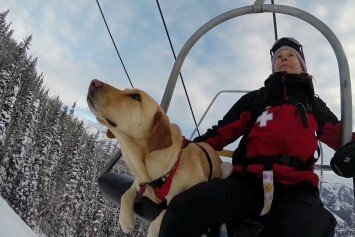 At Telluride Mountain Resort, the ski patrol's team of avalanche dogs are a vital part of their front line rescue efforts. 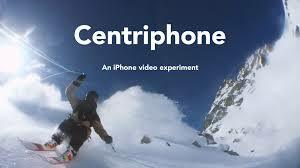 Watched in slow motion with trippy music the images are spectacular.